Tasha and Alan were so concerned and listened carefully to my needs. They were excited and passionate about my house and the task of getting it sold. They made it stress-free for us. Thanks and we will tell our friends about you. 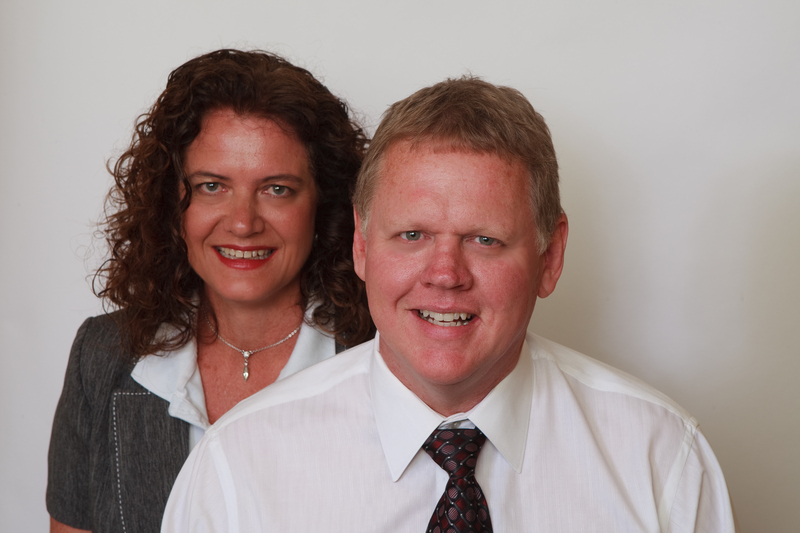 Alan & Tasha have been extremely easy to work with and very friendly. I have been very impressed with their professionalism and enthusiasm. Also their ability to keep in touch which is very important. If I knew anyone looking for a new home I would highly recommend them.